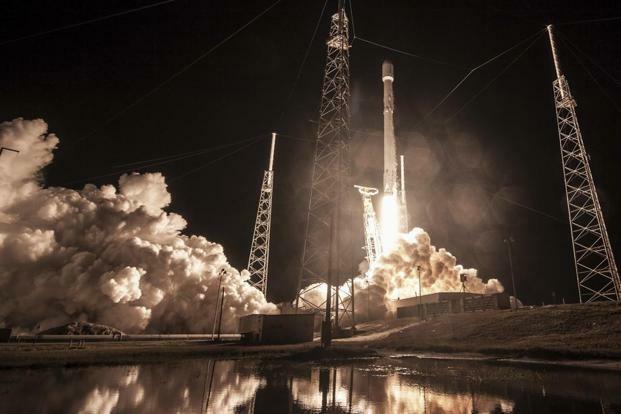 The Indian Space Research Organisation (ISRO) launched its 100th satellite at 9.29 am on Friday from the Satish Dhawan Space Centre in Sriharikota, Andhra Pradesh. "It is also to a great extent the patronage available from PM Modi, that ISRO registered successes one after the other", reported ANI. The countdown to launch the PSLV-C40/Cartosat-2, India's 100th satellite with the primary objective of providing high-resolution, scene-specific spot imagery, started on Thursday morning. Among the 30 co-passenger satellites, 3 microsatellites and 25 nanosatellites will be launched on behalf of six countries - Canada, Finland, France, Republic of Korea, the United Kingdom and the US. The total weight of all the 31 satellites carried onboard PSLV-C40 is about 1323 kg. The Polar Satellite Launch Vehicle (PSLV-C40), which is undertaking its 42nd mission, will carry "Cartosat-2", a weather observation satellite and 30 other satellites. # It will be the third satellite in the Cartosat-2 series. # Today's launch also marks the first launch for ISRO in 2018 following the unsuccessful mission of navigation satellite IRNSS-1H a year ago. India, too, is sending one micro and nano satellite. The Cartosat series of satellites, which are indigenous to India, feature panchromatic, multi-spectral cameras operating in Time Delay Integration mode. The surveillance satellite from the "Cartosat 2" series will keep watch on India's hostile neighbours. ISRO had successfully launched Cartosat-2 Series satellite on June 22, 2016. 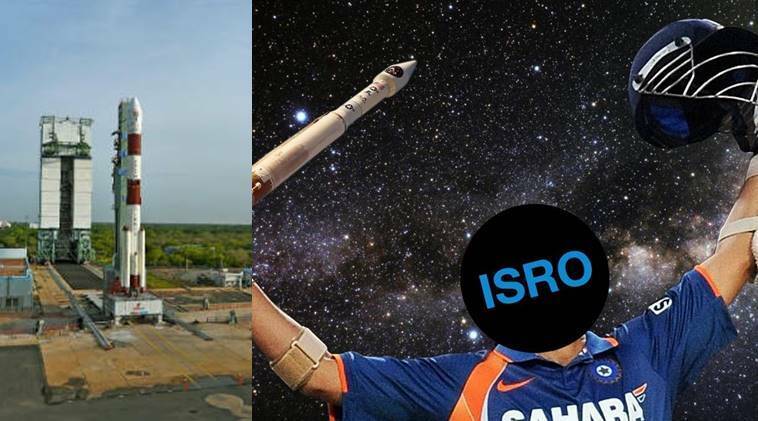 The PSLV's first failure came a year ago, during its 39th mission. It will boost data services for urban and rural applications, coastal land use and regulation, monitoring of road networks, water distribution, and land-use mapping, said an HT report.